Hello everyone! 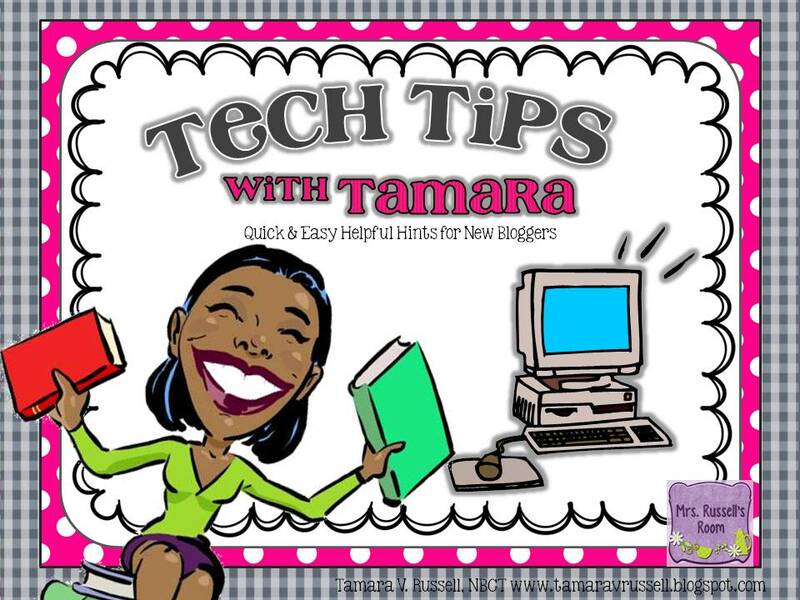 So glad to be back with you for another week of Tech Tips! 🙂 I thought about posting on things to help you create digital products over the summer. So, the first place that we’ll start is with digital paper. Well, it’s paper that is made electronically. You can use it to scrapbook or make cards. 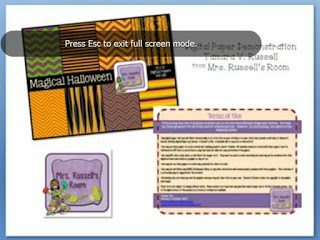 Lots of people who create resources for their classrooms use it to spice up cover pages or to create centers. When you print the image out on cardstock or regular paper, it has the appearance of patterned paper. There are lots of programs that can be used to create these papers. Illustrator and Adobe are among the top names that come to mind. Previous Post: « Must Have …Made it Monday & a Facebook Freebie! I've pinned this for future reference. Thanks so much! I would love to read your upcoming posts about tech stuff-could you add an email subscription button so I could follow you??? Thank you so much for sharing. I always wondered how you all made the cool papers, etc that you use. I was just trying to make something in PowerPoint and got stumped. I remembered seeing this video the other day so I hopped over and watched it and it was exactly what I needed! Thanks so much!